In the social nebulous that is Instagram lies a core fundamental characteristic that all accounts are striving to achieve. That is discoverability. No matter how much value you provide or how majestic your content is, without being discoverability you might as well be doing it on paper and leaving it in your desk. You may be wondering how exactly do I gain this discoverability? There are many ways to boost your accounts discoverability, but today we will be talking about the most important one of them all. Hashtags! 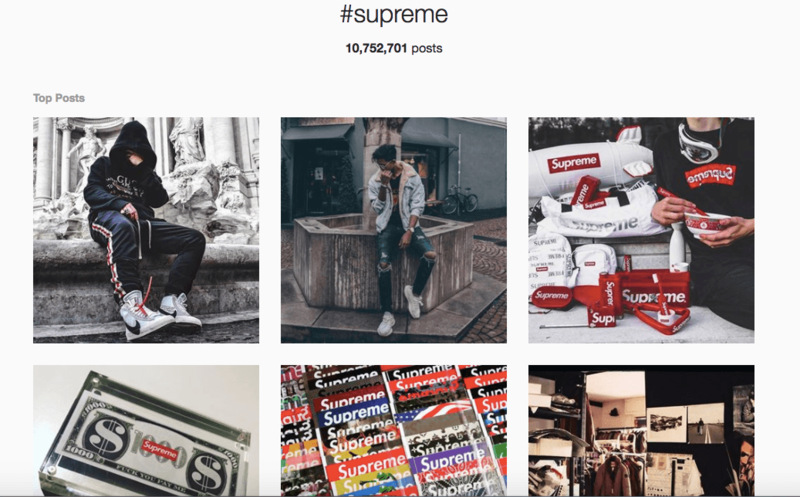 Hashtags act as the organizational library for social content on Instagram. 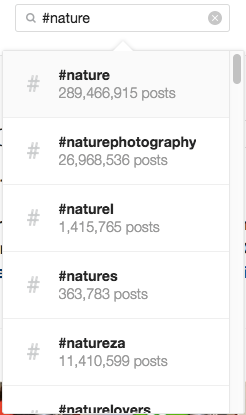 When accounts use hashtags, their content is uploaded to these subcategories for all eyes to see. For example, if you took a breathtaking image of a serene lake, #lake #wildlife #nature would all be viable hashtags to implement in your post. This will allow people interested in these topics to find your content and content similar to that. Similar to being in a library and going down your favorite section to find books you like. Hashtags allow individuals to surf through all the glorious content that the world has to offer. Hashtags allow for a categorical break down of content, that makes it easier for users of the application to find content they enjoy. 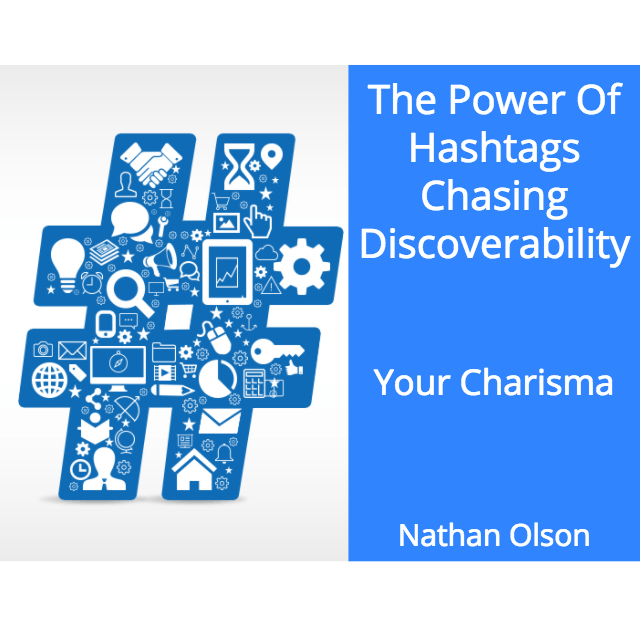 If your trying to boost your discoverability and engagement then you should understand the power that hashtags hold. When creating your content and thinking of hashtags to implement in your post it could benefit you to do some research on your hashtags. Hashtags can provide serious growth for accounts. However, in order to gain that growth your content has to rank in the top post for the hashtag. Let’s think back to our lake post from earlier. If we were to use #nature, our content would have to out rank over 288 million other pieces of content! No matter how pristine your content may be that is an almost impossible venture for anyone. 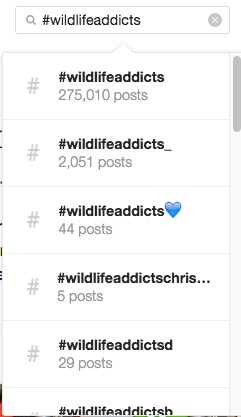 But if we look deeper #wildlifeaddicts has only 274,000 post, this would be a much easier hashtag to rank for. When it comes to creating your ideal list of 30 hashtags for your content. Try using a combination of the obvious hashtags with smaller ones. 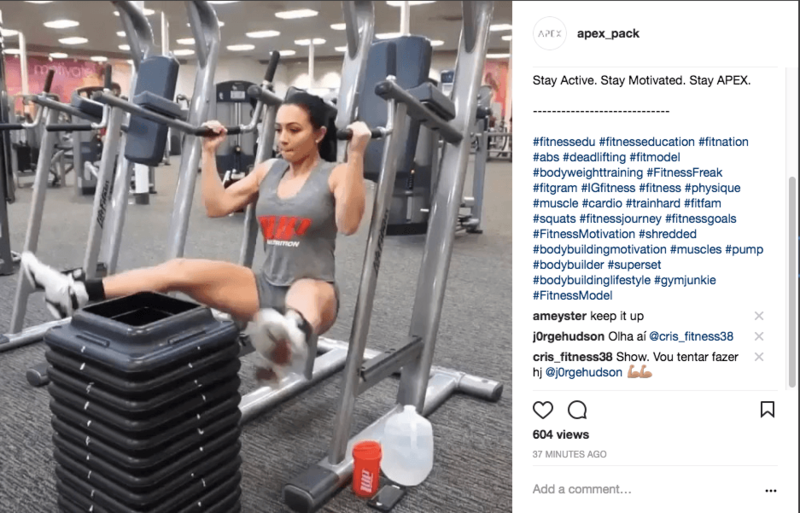 This method is something we like to call “stair stepping hashtags” because as you gain momentum in smaller hashtags your content will start to ascend the steps to much larger hashtags. This is why it is beneficial This will help your content rank higher and boost your accounts discoverability. Trying to build a name for your company or business? Then you need to create a branded hashtag that allows users to interact with your account or product. For example, #supreme is a huge clothing company that does collaborations with high level fashion players. When you go searching this hashtag you see nothing but their brand’s clothing line and accessories. Some content uploaded to this is customers or clients showing off their latest and greatest article of clothing. This interaction between client and business is huge for creating personal connections on Instagram. 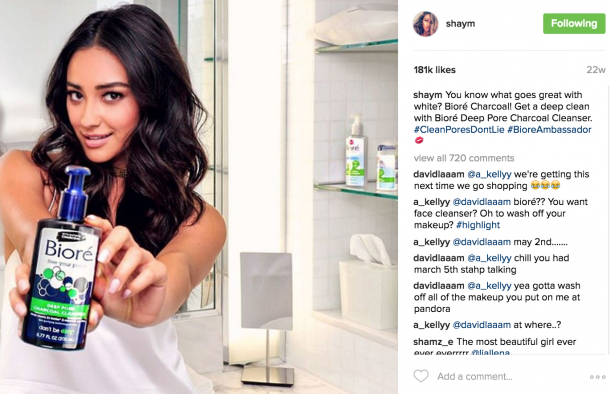 Branded hashtags allow for user generated content which act as testimonials. 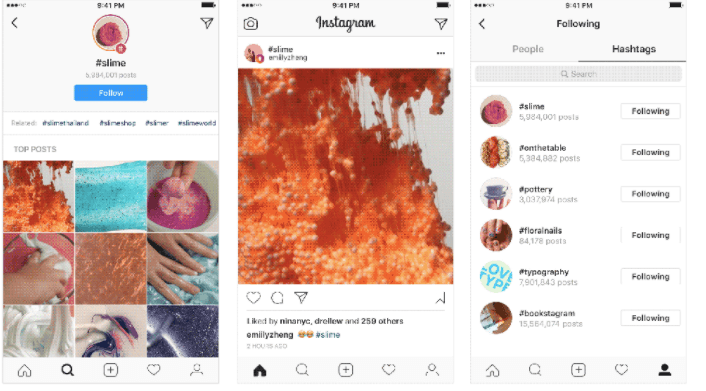 In an effort to make content more discoverable Instagram just created a new feature that allows accounts to follow specific hashtags! In the same fashion that you follow accounts, hashtags can now be followed by simply going to the hashtag page and hitting follow. You will then start to see the top post in your explore page or stories in your story bar. This new feature can be used by brands and business to reach their audiences in a whole new way. If more users start to follow your branded hashtag they will start to see more of your product or service while they surf through content. This will get more eyes engaged to your brand and bring in more clients and customer by virtue of the explore page. Hashtags are a powerful tool that should not be undermined. Through the use of hashtags your account can gain more discoverability, thus meaning more growth in followers and engagement.